Newly furnished apartment in the Weimarstraat! On a popular location near the city centre we have a 3 room (two bedrooms) apartment for rent. Close to the city centre in the area Regentessekwartier. The apartment is fully furnished, has nice laminated floors and curtains. 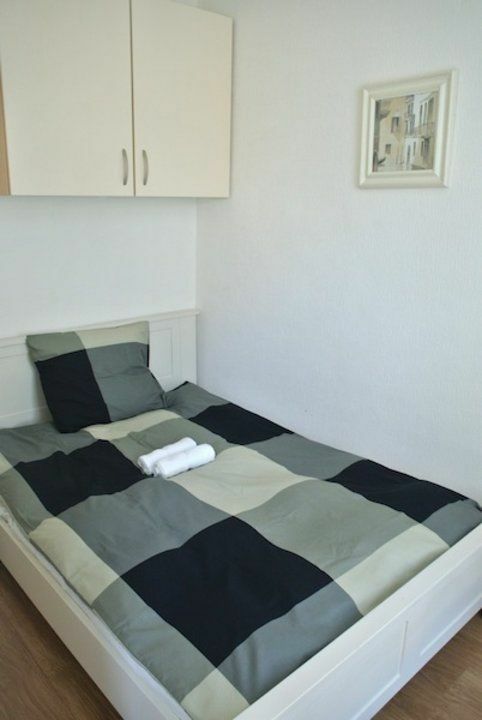 Located just minutes walk from happening town centre. A ten minute bike ride to the beach. 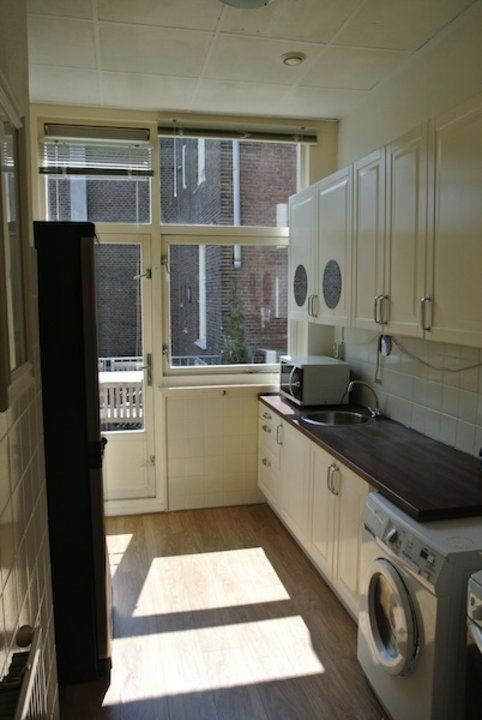 This is an ideal apartment for an expat in The Hague. The price is based on one person living in the apartment. 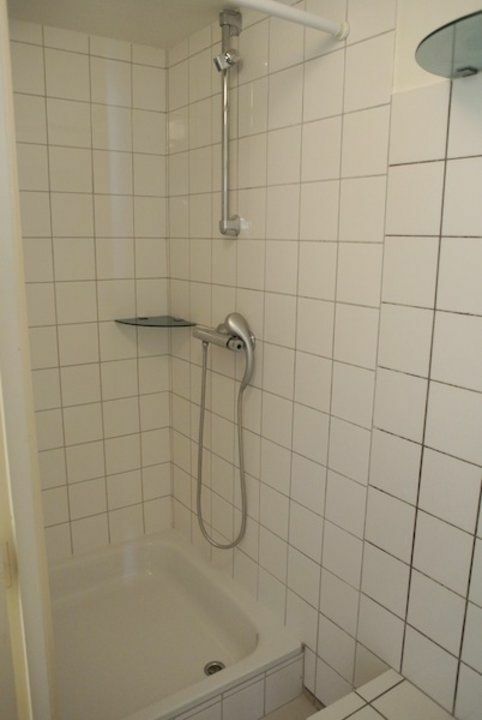 Two persons is also possible but then the price will go up with 50,- Euro per month. The price is also based upon a contract for minimal one year. Short stay possible but the price will go up as well. Please mail for an indication for your specific period.